No, you do not need a napkin holder. However, an attractive holder is a nice finishing touch for a kitchen breakfast table or other casual dining occasion. Use free napkin holder plans to create a charming, homey accessory for any occasion. 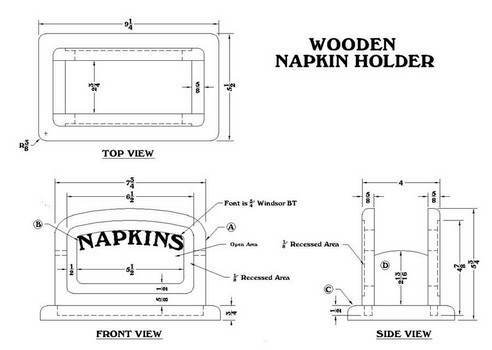 Napkin holder plans are available in a variety of shapes and themes, from hearts to horses. 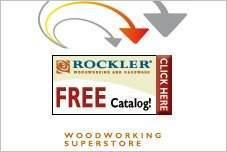 Customize them with your own motifs and colors, or add stain and urethane for a hard, durable finish. These easy-to-do holders are a great craft idea for fundraisers, craft shows and church bazaars. Get the kids involved with the venture, as it becomes a family project. 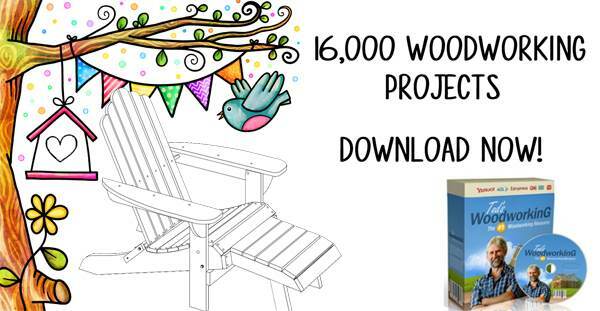 Older children can learn woodworking skills, while younger kids can help sanding and painting. The children can proudly say they made these, and perhaps give as gifts. Grandma would love to display one made by her dear grandchild. 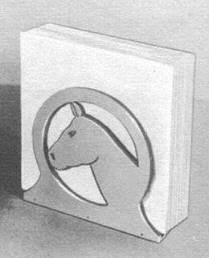 Keep napkins handy for family and guest by creating this horse head napkin holder. 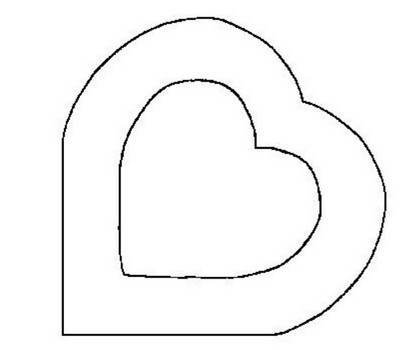 This is an extremely simple project for a napkin holder in the shape of a heart. Create a wooden napkin holder that not only keeps napkins handy but look good doing it.